The true life of the church happens through the week, in our homes. We believe that the Sunday meeting is just a celebration of our faith that is lived out in the “dailyness” of life that happens from Monday to Sunday. The Bible encourages us to meet as often as we can so that we can bring encouragement to each other, pray for each other and just enjoy being friends . 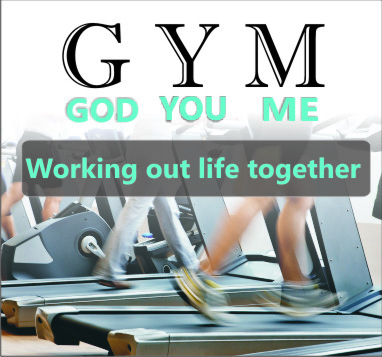 to facilitate this we have “GYM” groups right across the city in seven locations. We have kept these groups small so that each one gets a chance to share, participate and bond with the group. During this next season, we are going through THE PURPOSE DRIVEN LIFE book and study guide along with a short video presentation by the author of the book, Rick Warren. This we believe is an excellent tool to build you up in your faith, knowing why God has chosen you to be His child and how are His purposes worked out in your life through His vehicle, the local church. If you would like to be a part of this, please get in touch with us.